Granted, Apple's speaker is higher-fidelity than any of those and more in line with a premium audio product that an off-the shelf smart speaker. However, in a world where smart devices and speakers are becoming as prevalent as smartphones, Apple's HomePod is still too expensive for most buyers, even Apple fans. 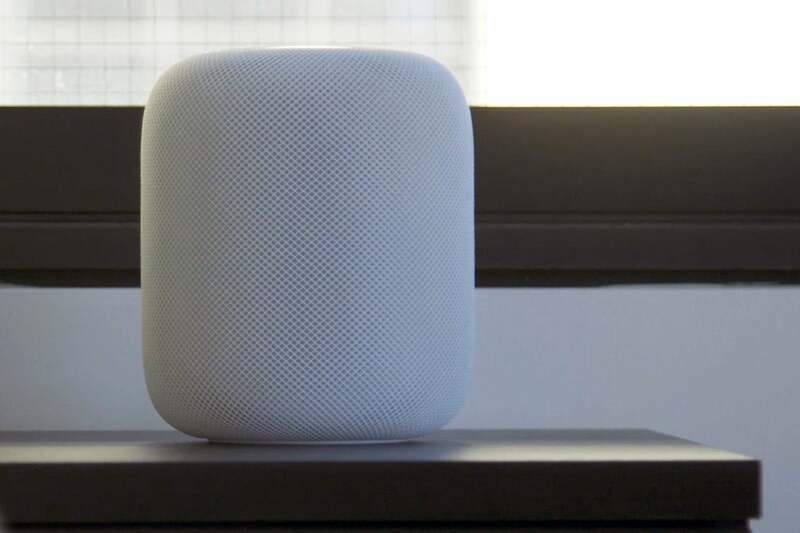 While Apple’s HomePod got off to a bumpy start, with a delayed launch, missing features and limited functionality, it’s greatly improved over the past 14 months. Most notably, it’s picked up Airplay 2 and stereo pairing, but it’s also gained new languages and a slew of new abilities, including glaring omissions such as making and receiving phone calls and setting multiple timers. It’s also much more limited when it comes to smart home control, as many major devices are not supported. 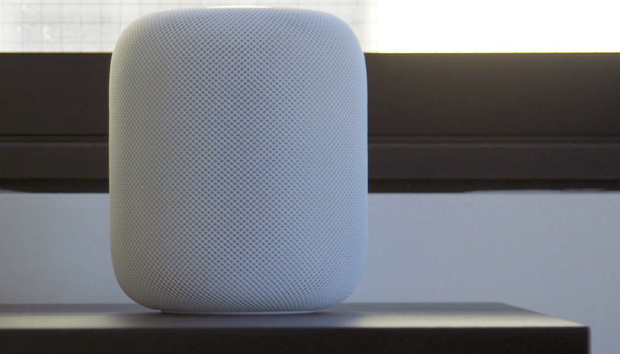 But if you’re in the market for a HomePod, it’s a great time to buy, especially since there haven’t been any HomePod 2 rumors to speak of. However, if you want a smart speaker to play music and control your smart home, you probably want to look elsewhere. Three hundred dollars is still very expensive for a stationary smart speaker, and unless you’re an Apple Music subscriber, you won’t even get a great hands-free playback experience. Why this matters: These days you have to search Apple’s website to find a mention of its “breakthrough speaker,” and today’s price cut further indicated that Apple has realized HomePod is overpriced. Even Apple Music subscribers have more options, as Apple has partnered with Amazon to offer playback on all Echo devices. A price cut might help rustle up a few more sales, but it’s unlikely to move the needle much. It might, however, clear out some of the stock that’s been building up in Apple’s warehouse.